Switzerland have made the choice to forbid minarets…. Representatives for EU are upset about it. Turkey warns and says that Islamic nations will stop using the Swiss banks….I doubt it. Swiss banks are full of money and treasures owned by sheiks and other wealthy muslims….propably Arafat(dead ..since many years) still have hundreds of millions dollar hidden away in swiss accounts…impossible for anyone to check except for his widow. Money that was stolen from the palestinians given to them as aid from EU and US…. 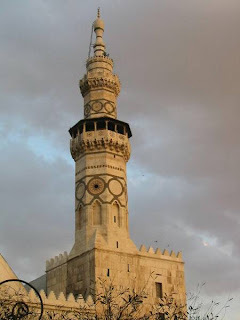 Well I do not really bother about the minarets…but I do care about freedom of speech…freedom of religion…but not freedom for terror and religious fanatism.